It has been 40 years since the opening of The Calderdale Way. Photographers of all ages and experience levels are invited to enter the Calderdale Way’s 40th Birthday Photographic Competition but only 3 days left to take any new photographs and submit your others! Don’t worry though as any photographs taken between 1 August 2017 and 31 August 2018 from the route of the Calderdale Way are eligible. You have the chance to win a Family Day Pass to Shibden Hall and have your image showcased on the home page of VisitCalderdale.com! 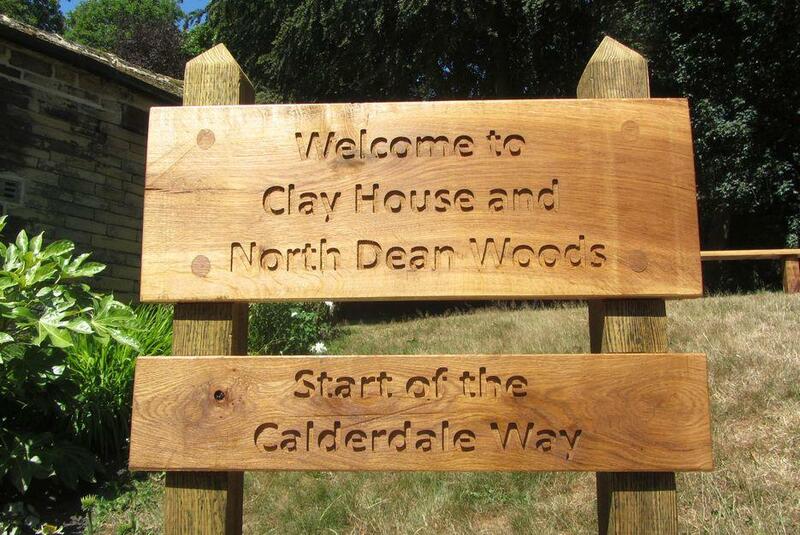 The Calderdale Way is having a birthday party on 23rd September at Clay House in Greetland, the start point for the route. We’re looking for photographs that illustrate what makes the Calderdale Way such an amazing long distance walk! Submit your photos via email to countryside@calderdale.gov.uk between the 1 and 31 August. No more than three photos per person, please. Photos must have been taken between 1 August 2017 and 31 August 2018 from the route of the Calderdale Way. All entries will be displayed on the VisitCalderdale Flickr page. The winning image will receive international exposure by being showcased on VisitCalderdale.com website and the VisitCalderdale Facebook and Twitter pages and also win a Family Ticket (2 adults and 3 concessions) to Shibden Hall. Photos submitted will be judged by attendees at the birthday celebration event on 23 September.